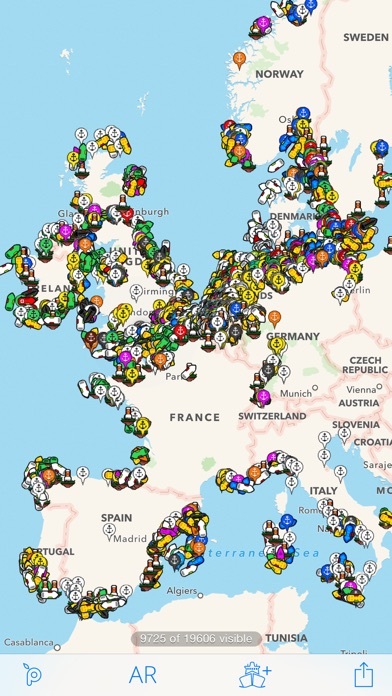 Ship Finder shows live moving ships on a worldwide map. 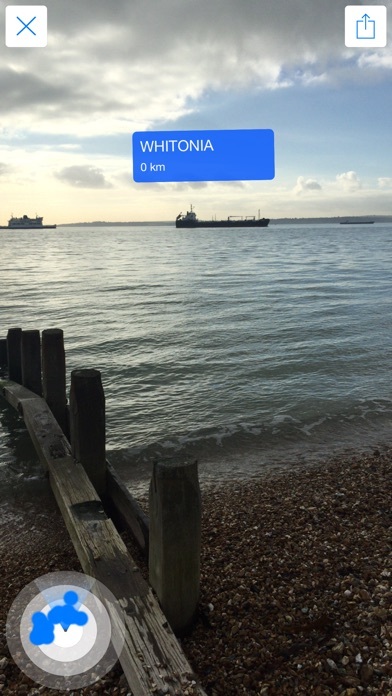 You can even use Augmented Reality (AR) view to identify ships out at sea using your device camera. Ship Finder has been top rated and top ranking since 2009 and covers most of the world, tracking 30,000+ ships simultaneously. 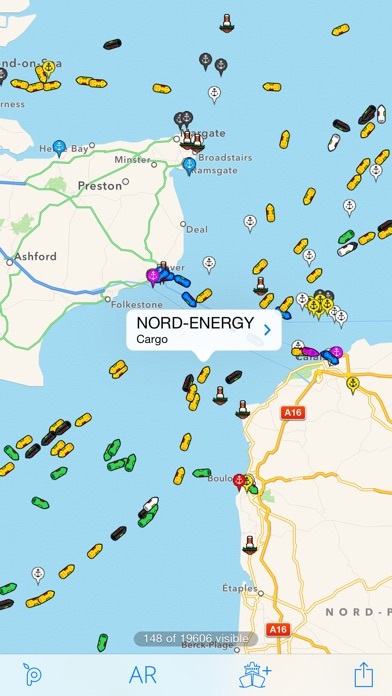 Our incredible app performance means that you can see all tracked vessels at once. Simply tap on a ship to see it's name, type and destination. Colour coded icons make identification easy too. 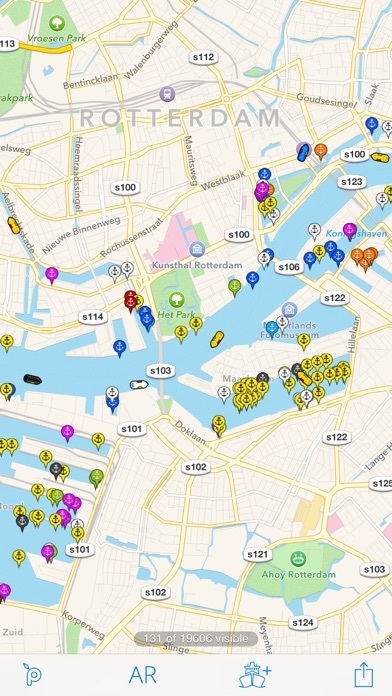 If you like this app you'll love the full version of Ship Finder. The full version includes a huge array of additional features including route history, search, filters, bookmarks, photos, the ability to add favourite ships and much more. Ship Finder works by picking up AIS ship feeds used by all passenger vessels, vessels over 300 tons and increasingly by smaller pleasure craft and yachts. This technology is actually faster than radar and is used by vessels for safety and navigation. 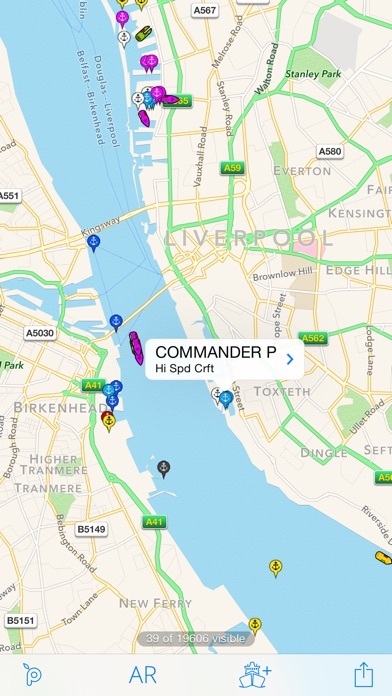 Ship Finder provides near real time “virtual radar” AIS maps. 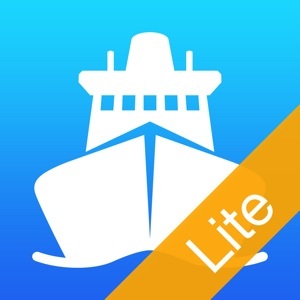 It’s easy to use and is an amazing app for anyone interested in shipping, cruising and sailing in ports and locations across the world. It’s also great if you simply want to know what boats are out there or want to see where your friends and family are. Ship Finder is also used extensively by maritime professionals and mariners. Our global AIS coverage is impressive and expanding all of the time as we add new AIS feeds and receivers. Please check www.shipfinder.co regularly to see the latest coverage. Pinkfroot are committed to customer service and continually improve our Ship Finder apps based on feedback. Why not join our online community at www.pinkfroot.com or if you have any questions please email us via [email protected] and we’ll be happy to help. Disclaimer: Ship Finder should not be used for navigational purposes. Under no circumstances will the developer of this application be held responsible for incidents resulting from the use of the data or its interpretation.